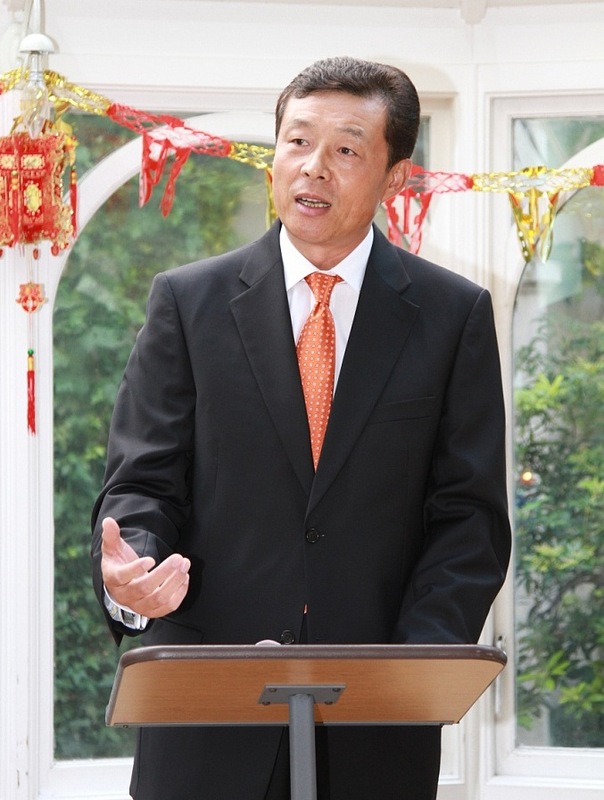 It is my great pleasure to join you at the launching ceremony of the Oxford· Chinese Dictionary. I offer my warmest congratulations on the dictionary, as there is no doubt that its launch will be great news for the many people learning English in China and the increasing number of mandarin-learning native English speakers. Today English is a compulsory course in Chinese universities, as well as in primary and secondary schools and is even taught in many kindergartens. It is estimated that one in three people in China or 400 million people are learning English. And it is predicted that in a few years, the English learning population in China will exceed the combined total population of all native English speaking countries. We are also seeing an emerging "mandarin fever" in the UK, with schools at all levels putting mandarin in their curriculum. 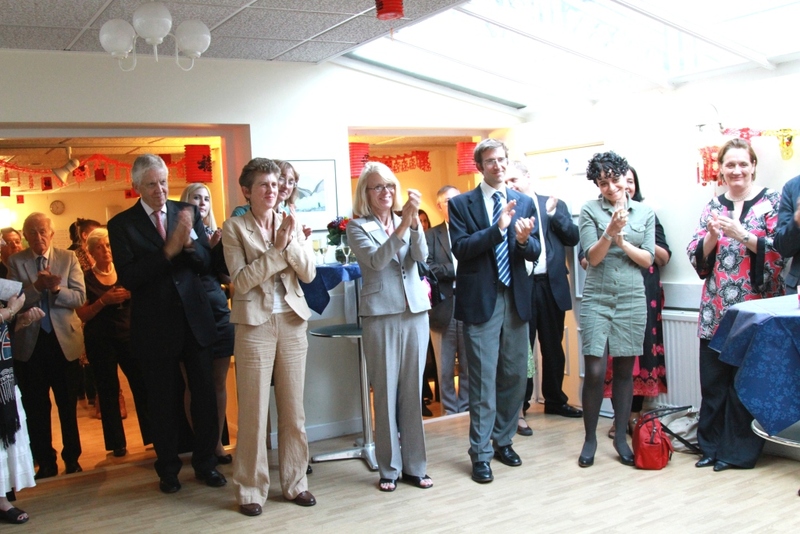 This is in addition to the many Confucius Institutes and Classrooms to be found across the country. Needless to say, a good dictionary is a must for all language students. Since the classic Oxford English Dictionary was published more than a century ago, the Oxford University Press (OUP) has been the most prestigious dictionary publisher in the world. Even the name 'Oxford' represents a quality guarantee for English reference books, and if proof was needed, it is said that 6 Oxford dictionaries are sold every minute. 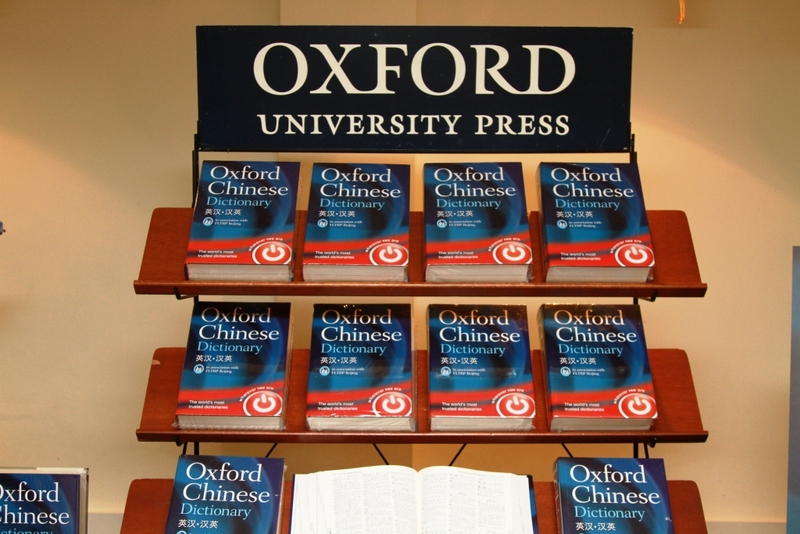 The OUP is one of the largest foreign publishing partners of China, with Oxford English dictionaries being the must-have dictionaries for students learning English and, for many others, their first choice as a reference book. When I was a young diplomat, I used to have a Concise English-Chinese Chinese-English Dictionary, which was the result of the early cooperation between the OUP and the Commercial Press back in the late 1970's. The two later worked together again to produce another immensely popular dictionary, the Oxford Advanced Learner's English-Chinese Dictionary, which many Chinese students believe is the leading English-Chinese dictionary. Now the OUP, in cooperation with FLTRP, the largest university press in China, have launched the Oxford·FLTRP English-Chinese Chinese-English Dictionary, which has a larger vocabulary and more accurate and authoritative translations. I am sure it will be well received and become another milestone for the OUP in its evolution of the English-Chinese dictionary. It takes years of hard work to compile a dictionary. No wonder Samuel Johnson defined "lexicographer" with some humour in his dictionary as "a harmless drudge". But I would argue that tedious and painstaking as it is, the job may also be enriching, as dictionaries offer their users valuable knowledge and understanding. So, I would like to thank the lexicographers for the time and energy they have devoted to this dictionary and for their dedication and professionalism which will make learning English easier for many. Language is an important part of any culture and when you learn a foreign language, you get to know aspects of the culture you would otherwise miss. That is why the publication of this dictionary will not only help users to develop their language skills, but also improve their understanding and so contribute to improving China-UK cultural exchanges. To conclude, I wish this dictionary every success and may the OUP and the Chinese publishing industries enjoy closer cooperation!